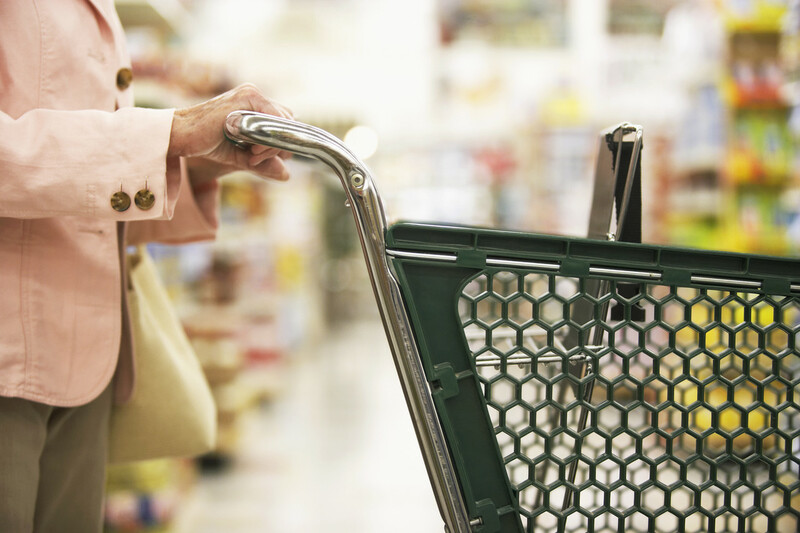 1 Response to "Which Exercise Burns More Calories: Brisk Walking or Grocery Shopping? |Sports Related"
Informative post and both exercises burns calories but I guess grocery shopping burns more calories as besides walking you lift products of different weights to load and unload your cart. Stopping repeatedly and pushing cart again will burn more calories.